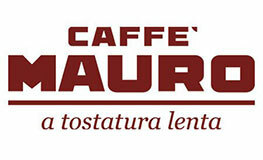 Why should you buy coffee beans online in our famous German coffee shop? 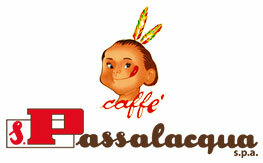 Because we love espresso and we have the right espresso coffee beans for every coffee enthusiast. 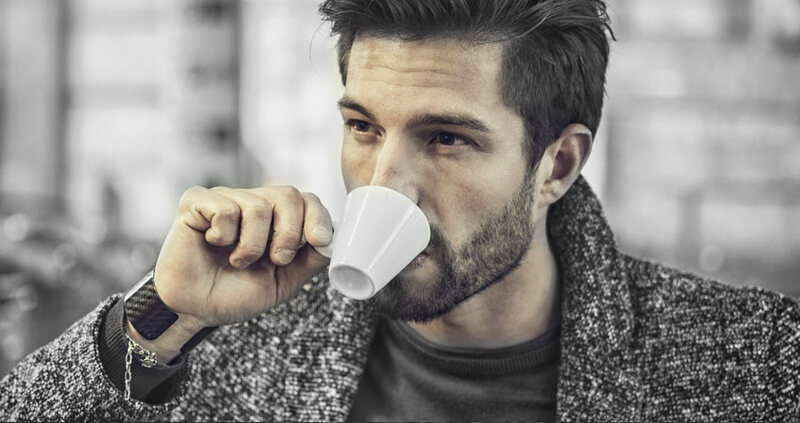 The Espresso International GmbH, which is based in Hamburg Germany, is an operator of an Internet trading platform for espresso coffee (mainly) from Italy. The range includes more than 1700 items. 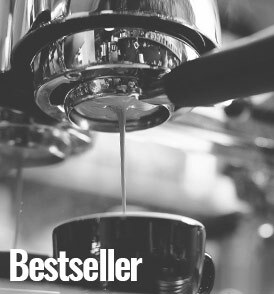 From Arabica beans to barista accessories you can find everything for the perfect espresso preparation. 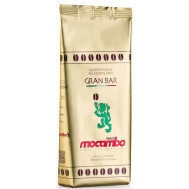 As a leading e-retailer for espresso in Europe, we have a large customer base which allows us to keep a very wide range of fresh Italian coffee beans in stock. 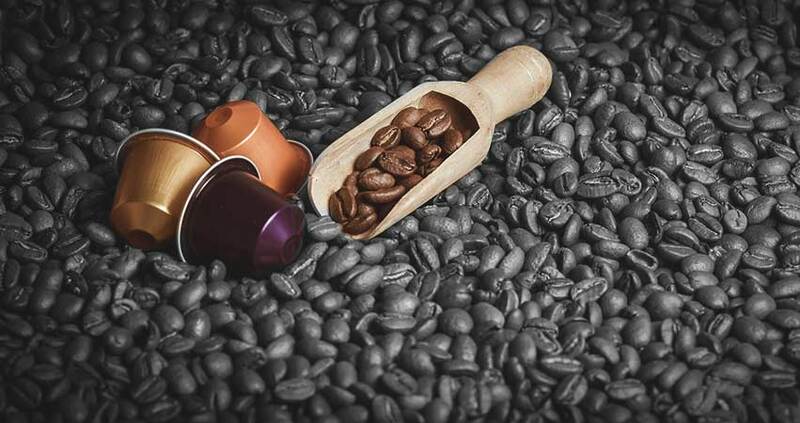 Whether you’re looking for green coffee, coffee pods, espresso coffee, Arabica coffee, Robusta coffee, ESE pads, coffee beans, ground espresso coffee, coffee capsules, Nespresso® capsule alternatives, filter coffee, decaf coffee, Lavazza espresso point or coffee accessories, you are in the right place. When you order coffee beans online you might be looking for something special what you can not buy at your supermarket around the corner. 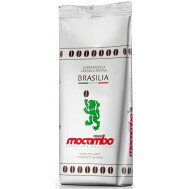 We at Espresso International offers a wide range of great Italian and German coffee brands. 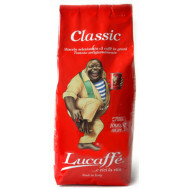 You can choose between TOP brands like Danesi, IZZO, Kimbo, Lavazza coffee or illy coffee. Or you can choose espresso beans from small, fine family roasters, like for example Martella coffee or the very famous coffee roaster Carroux Caffee from Hamburg City. 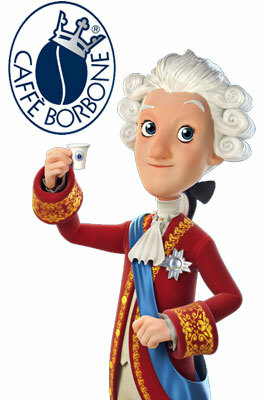 Some coffee varieties are available exclusively through our coffee shop. 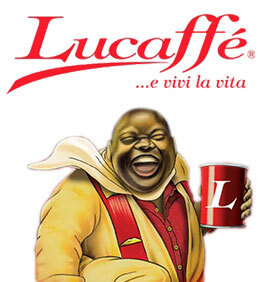 That includes Coffee brands with a Cult character, such as Sant Eustachio or specialty Espresso made from 100% Robusta beans.